It's important to recognize the many facets of abuse. The first three are widely understood, but it's important to remember that attempting to control or limit your finances is another form of abuse. Making threats - This may include threats of personal harm, as well well as threats to file for child custody if you file for child support. Making false promises to pay child support voluntarily - In many cases, these promises result in extremely small and inconsistent child support payments or no payments at all. Asking to make child support payments directly, in lieu of wage garnishments - Again, the problem is that the payments rarely come or are not paid in full. Of course, not every parent who says, "I promise to pay you. Please don't go to the state and ask them to start taking the money out of my paycheck," is an abuser. But when there's a history of domestic violence and child support payments aren't coming in, and your ex is making these kinds of statements, he or she may be attempting to manipulate you. Victims of domestic violence who are also filing for child support should seek sound legal advice to assist them in making the best decisions for themselves and their children. An attorney will be able to help you understand your rights regarding child support and, quite often, will also point you toward additional resources to help you and your children stay safe—including getting a restraining order, if necessary. 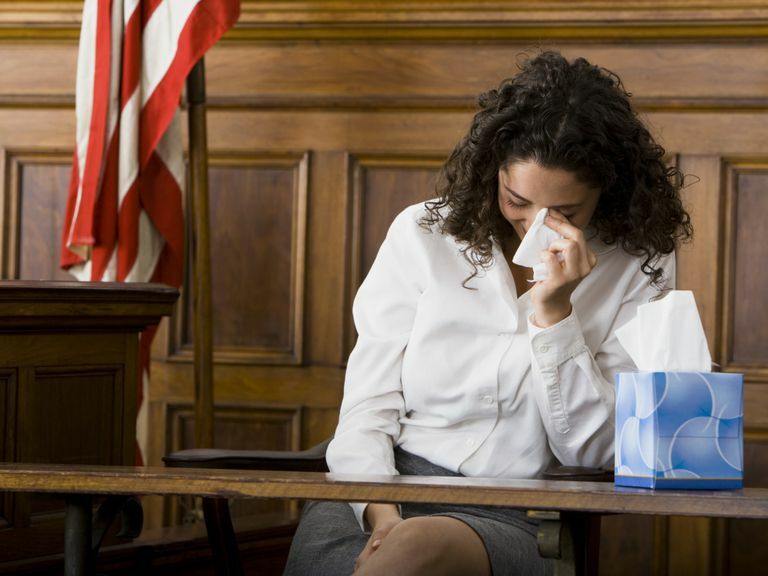 In the event that you cannot afford a private attorney, you should seek free legal aid in your state. Finally, we can't fully address the issue of domestic violence and child support without considering the impact of false accusations. A parent who has been falsely accused of domestic violence should do his/her best to present proof of his/her innocence in court during child custody and child support proceedings. For example, a parent who has been falsely accused can present witness statements of good moral character.